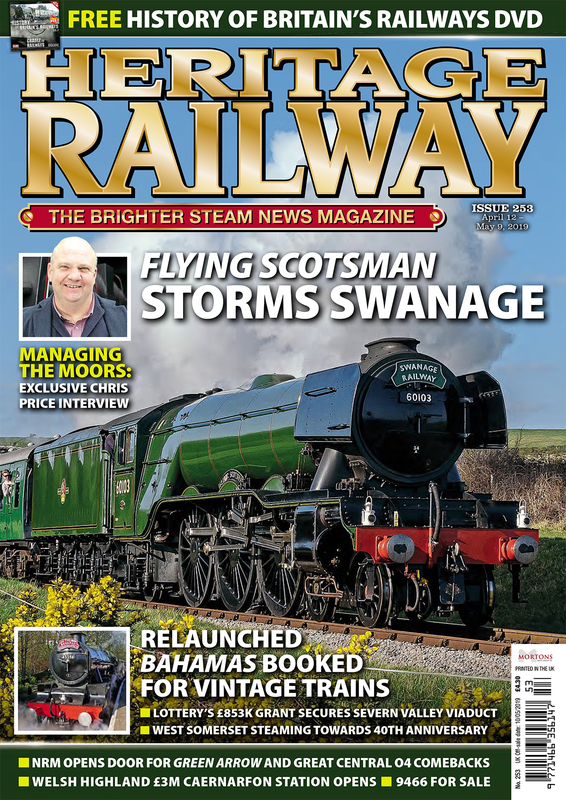 It is said that good things come in small packages, and as Stephen Roberts outlines, this could easily apply to the heritage railway at Midsomer Norton, the only place where standard gauge steam rides are available over Somerset & Dorset Joint Railway track. There are plenty of facilities at Midsomer Norton to compensate for the current brevity of the journey. 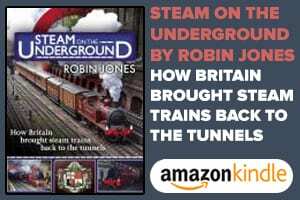 There is a shop (including second-hand bookshop), two museums, one devoted to railway artefacts in an original Victorian stable block, the other a wartime pillbox museum (and a candidate for Britain’s smallest museum), plus a Second World War Anderson shelter. 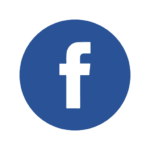 Sentinel vertical-boilered tank No. 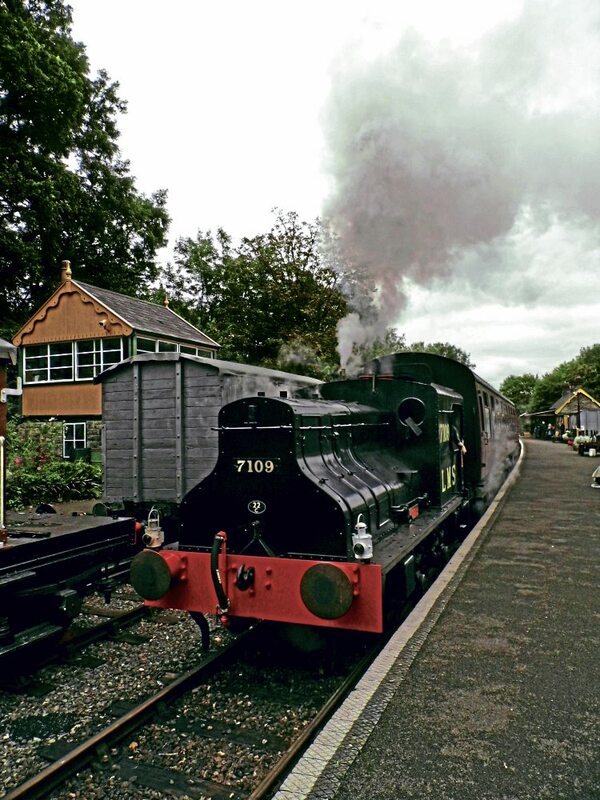 7109 Joyce with a passenger train in Midsomer Norton station. There is also a static buffet coach with patio and picnic area, signalbox and greenhouse, as well as the other ‘stuff’ you’d expect, such as ticket office, restored station buildings and goods shed. There are also a couple of elevated viewpoints, one on either side of the railway, plus an adjacent woodland nature reserve, with walks alongside the line. Midsomer Norton was once a relatively busy rural railway location on the old (and much lamented) Somerset & Dorset Joint Railway. It saw heavy freight and passenger trains, including the Manchester to Bournemouth ‘Pines Express’, named after the many pine trees in Bournemouth. There was substantial summer holiday traffic, of course, as this was a holiday line to the coast, with not just the main line to Bournemouth, but also a branch heading west to Burnham-on-Sea. All of these trains would have come through Midsomer as the junction at Evercreech, lay just over 10 miles further south. A regular stopping passenger service was complemented by a busy goods yard and traffic from Somerset’s largest colliery at Norton Hill. A signalbox was built in around 1892 when the line was doubled. English Electric 0-4-0 diesel D1120 stands outside the goods shed at Midsomer Norton. For all of its romantic idyll, however, the line was destined to be amongst the most controversial of Beeching closures. Through traffic ceased in 1962 after which the railway rapidly ran down until closure. It did, however, remain an exclusively steam operation until the very end. Midsomer Norton was known as ‘South’ from the takeover by BR (W) in 1954. Closure of the S&D caused many a tear to be shed, the derogatory ‘Slow and Dirty’ being counterbalanced by the ‘Swift and Delightful’ proffered by its many devotees. It was also known as ‘The Family Line’, a railway run by loyal staff who all knew one another. The track was lifted by the end of 1968. The Silver Street underbridge was removed, ending a local traffic bottleneck, but leaving a problem for the heritage railway should it ever wish to expand north towards Bath. The signalbox remained substantially intact until 1974. 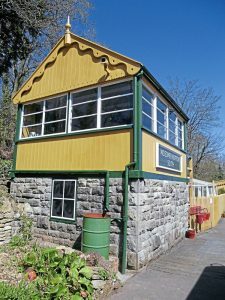 The restored Midsomer Norton signalbox on April 14, 2015. Luckily, the station at Midsomer was rescued and used by a local school and college, before being purchased in the mid-1990s by the local council as a potential tourism facility. 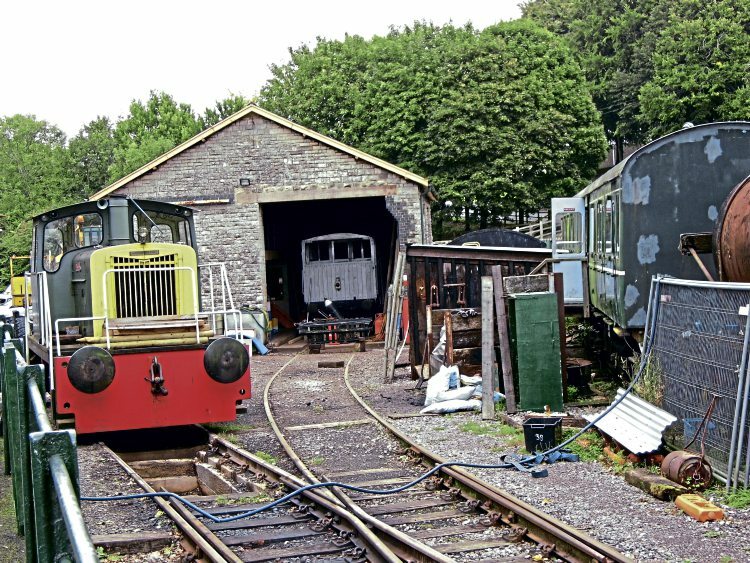 The Somerset & Dorset Railway Heritage Trust, formed in 1992 initially to protect the trackbed of the closed line, then came along, taking on the lease in 1996 and beginning work to restore the site to its 1950s apogee, with a working heritage railway. 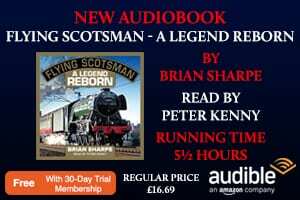 The station buildings and goods shed have been restored, while the signalbox and greenhouse have had to be rebuilt from what was left of the foundations. The stables were also refurbished to provide a home for the museum, with the buffet coach acquired to provide a restaurant. Next Post:Is this the youngest-ever crew?